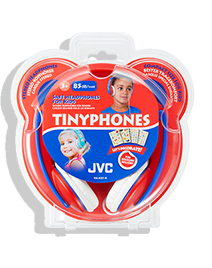 TINYPHONES for Kids to enjoy their favourite game, video and Music anywhere! Kids just want to have fun anytime anywhere. 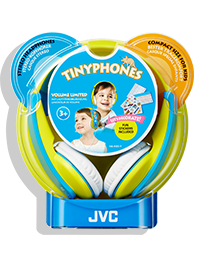 TINYPHONES allows Kids to enjoy their favourite games, video and Music safely. 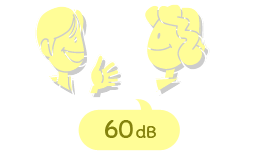 Built-in volume limiter keeps sound within safe listening levels for kids. 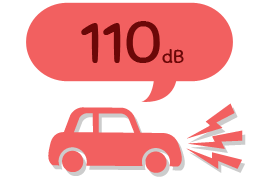 The volume limiter reduces sound pressure level to 85dB/1mW. 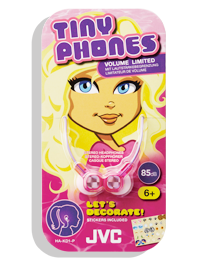 * TINYPHONES help keep your families' tiniest ears safe. 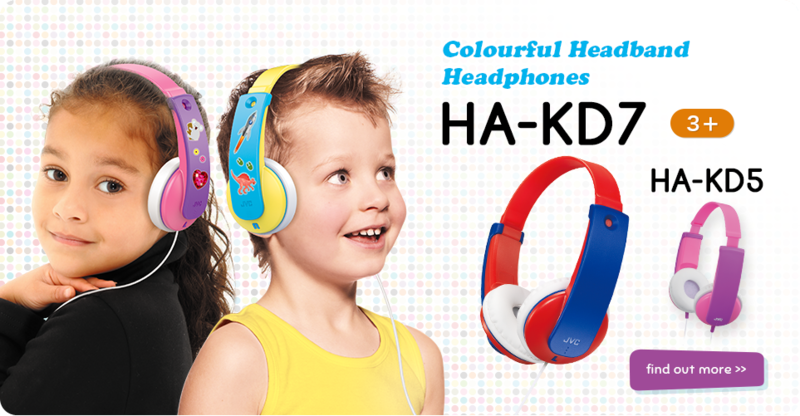 TINYPHONES include stickers so kids can personalise their headphones. 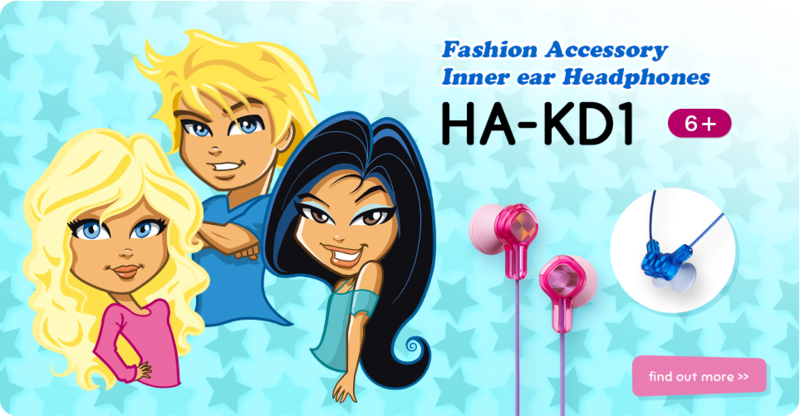 Allows kids to create their own distinctive style.